This is something else that I've wanted to do for a while...to upload vocal training session audio recordings to my blog, just to show you how I work and what a dedicated and talented singer stands to gain when they take voice lessons. In this recording, I'm in a session with Sonia, an 11 year-old Tanzanian girl with exceptional talent. We'd done a one hour session of practice with the scales, and this was the culmination of the session where I gave her the Dionne Warwick classic That's What Friends Are For to sing to a piano backing track. I cannot emphasize this enough, if you do the scales CORRECTLY it gets a lot easier to apply technique to songs. Why? Because the voice will have been there in the scales IF you did them correctly. And one more thing: you need to throw away your inhibitions and ALLOW the voice to do the job. Sonia pays a lot of attention during training; is very focused; and follows my advice and instructions to the letter. And she has no inhibitions when singing. Whatsoever. Which brings out her unique personality and emotion in her vocal. The result of which is what you'll hear in this recording. Enjoy! I’ve always wanted to give voice lessons via SKYPE. Now that I have a really fast wireless connection with Tanzania’s fastest – Smile, I am well positioned to teach voice over the internet. I’m going to keep it really simple. Call me to make an appointment. Once that is set, I will hook-up with you online, send you a recorded piano track of the scales we’ll be working on for you to play your end and sing over your SKYPE connection. I will listen and correct you as we go along. 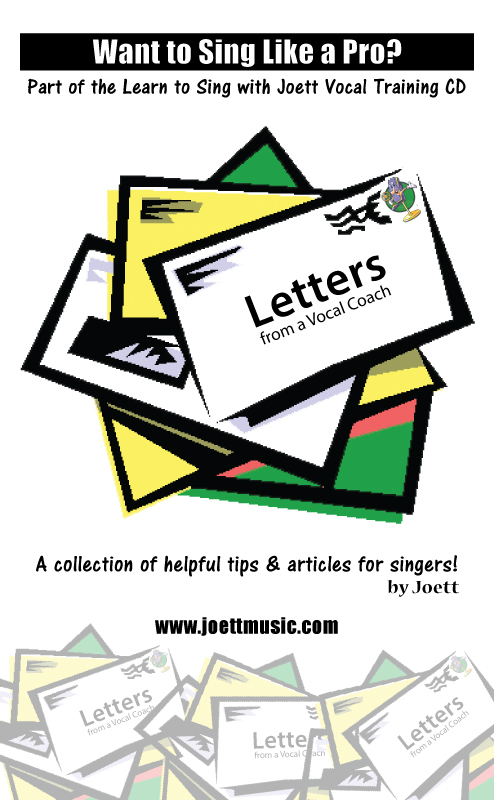 And when the time comes to practice with a song, I will ask you to rehearse your end before you come online (to save time), and then I will send you the backing track MP3 for you to sing to. Easy! 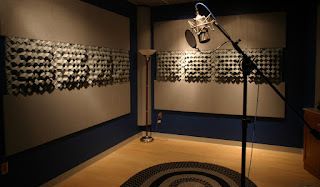 Contact me today to make an appointment for FREE Trial Voice Lessons Via SKYPE. It isn't going to be free forever, so HURRY! Get this, as you do your scales, absorb what you’re doing in greater depth in order to TRULY understand WHY you’re doing this. And the message is in the scales. How does it feel to you when you’re practicing? How do YOU think this would apply to singing a song? If you begin to go deeper down the TRYING TO UNDERSTAND side of things, you will begin to understand how all of this applies to your singing performance WHEN you’re singing a song. I thought I should post this pointer on my blog today because, it happens all the time in my voice studio, when students don’t quite ‘get it’. They’ll get it right in the scales, and then get stuck in a song. IF you understand yourself and what you’re doing in training and why, it shouldn’t be so difficult. So the next time you’re having trouble applying your training to singing a song, try to understand why we do these lifeless exercises. Literally. Analyze everything that you do in training in greater depth. It helps.